Looks like he definitely has a future in politics! 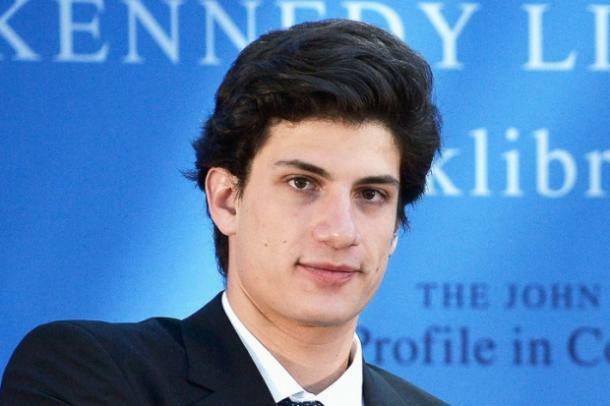 John Bouvier Kennedy "Jack" Schlossberg, the youngest grandchild and only grandson of late President John F. Kennedy, is already following the legendary Kennedy path toward making a highly respected name for himself. 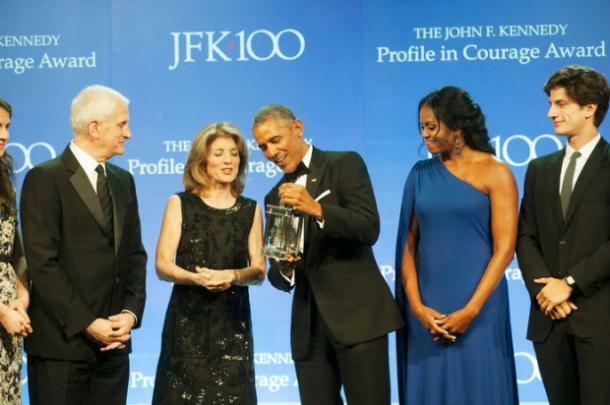 The third child and only son of Caroline Kennedy had the opportunity to introduce and present former President Barack Obama with the annual John F. Kennedy Profile in Courage Award on May 7, 2017. The award has been given every year since 1990 to an individual who displays acts of courage similar to those JFK described in his book Profiles in Courage. 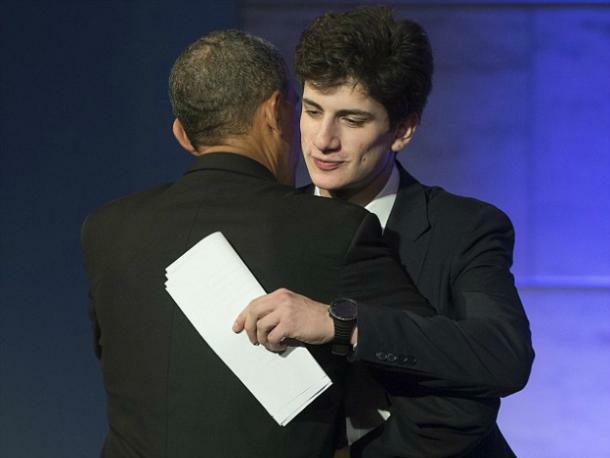 Jack Schlossberg made it clear he has a lot of admiration for our 44th President. 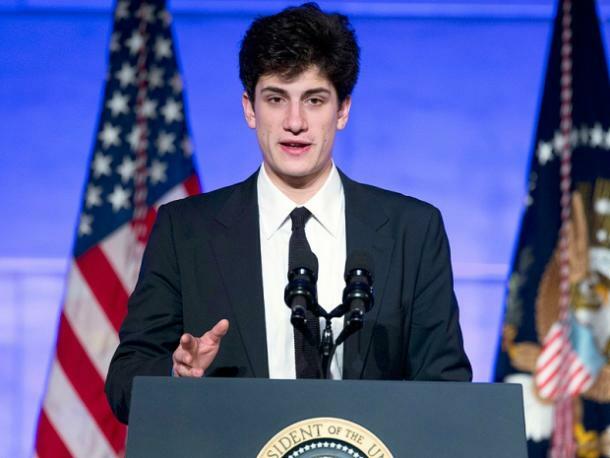 According to USA Today, Jack Schlossberg spoke fondly of Barack Obama, stating that, "Without Barack Obama, I might still be sitting on my couch, eating Doritos and watching sports..."
Schlossberg continued, "He showed me and my generation what is possible from our politics and gave us a new standard of political courage to guide us going forward. ... He connected us to one another with his hope and his determination. We all, especially young Americans, owe a great debt to this courageous president." The 24-year-old Yale graduate recently gave his first televised interview alongside his mother on The Today Show. When asked if he plans to follow in his famous family's politically driven footsteps, he replied, "I'm inspired by my family's legacy of public service. ... It's something that I’m very proud of, but I'm still trying to make my own way, figure things out, so stay tuned." We definitely will stay tuned, Jack! 1. He looks SO much like his late uncle. There is no doubt that this man is a Kennedy! 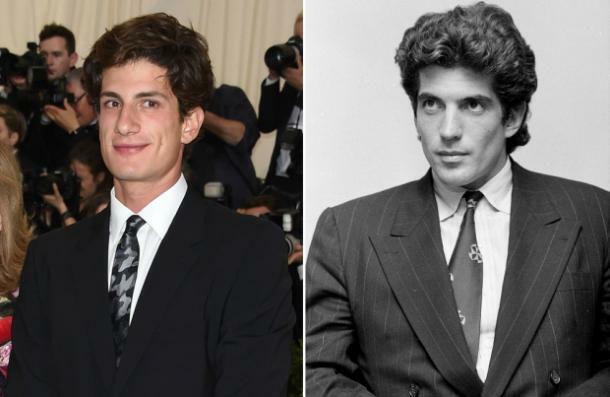 Jack is the spitting image of his late uncle, John F. Kennedy Jr.
2. He is exceptionally smart. 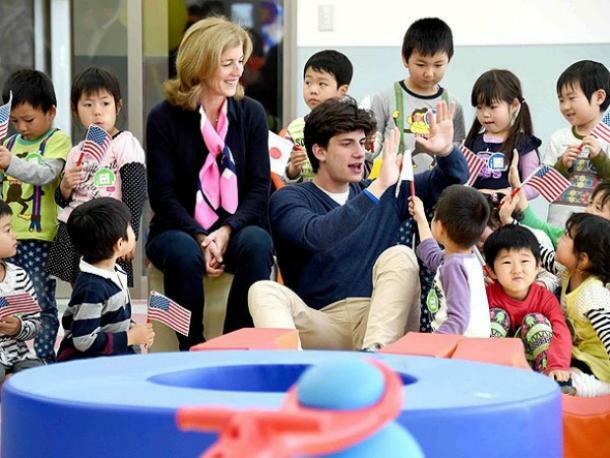 Jack graduated from Yale University in 2015 with a degree in history and a focus on Japanese history. Next up on his agenda? Harvard Law School, of course! 3. He used to live in Japan! Jack started working at Rakuten, Inc in Tokyo, Japan, after his graduation from Yale University. While there he lived with his mom who is a former U.S. Ambassador to Japan. 4. 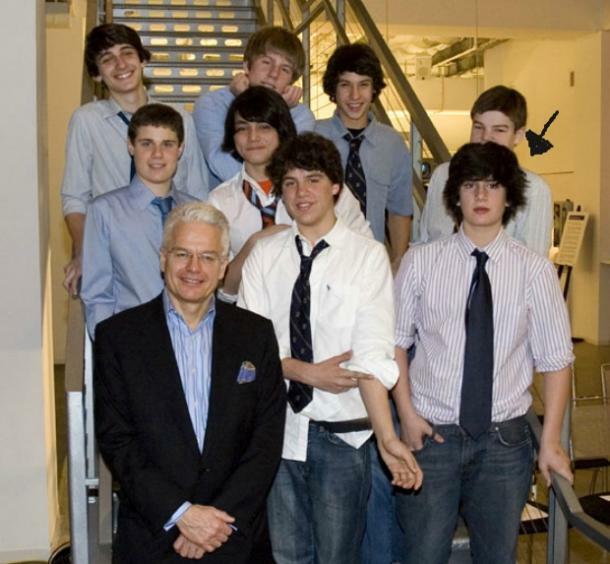 He co-founded a non-profit organization in 8th grade! According to Instyle, Jack helped launch RelightNY in 2007, a non-profit organization which provided energy-efficient light bulbs to low-income families around New York. 5. He has great writing skills. While in university, Jack wrote for The Yale Herald. He's gone on to cover pieces for Time, The Washington Post, and Politico. 6. He is extremely close to his family. Jack shares a close bond with his family, which includes his mother Caroline, father Ed Schlossberg, and his two sisters Rose and Tatiana. 7. He can LITERALLY save your life! Jack received EMT training while going to Yale. He even has "volunteer EMT" in his Twitter bio. Whatever he decides to, one thing is very clear: Jack Schlossberg has a lightening bright future ahead of him!